At this year's 15th PACE Soccer Cup tournament on 20th of May, the registered teams played for the coveted challenge cup. Exciting games, which were played with footballing ability and tricky passes, captivated spectators and fans. 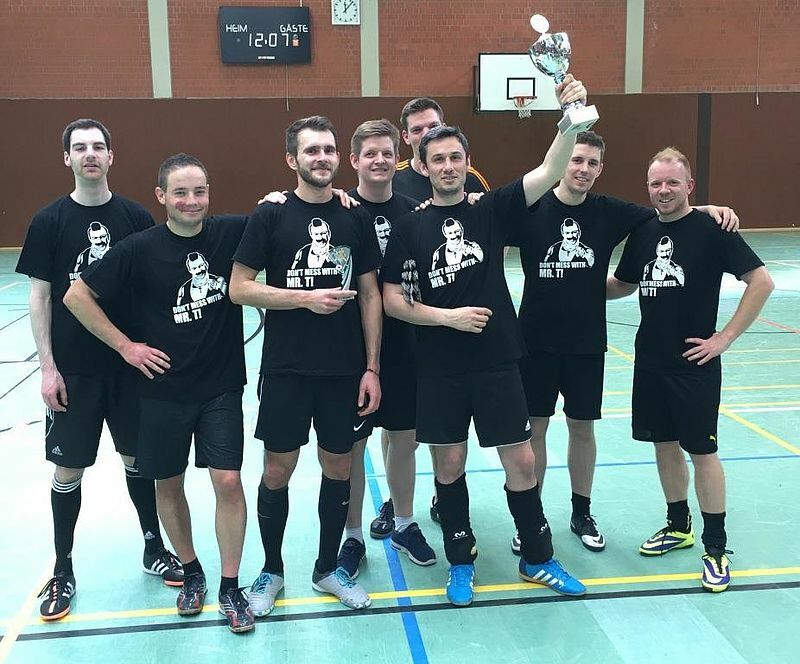 The winner of the tournament and the challenge cup is the team "Mr T" (AG Trächtler).